Check out our selection of Durango restaurants. View specials, menus, coupons, entrees, tours, maps and more. 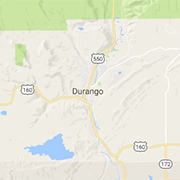 Find Durango caterers, banquet halls, buffets and more. From fine dining to fast food, you'll find your flavor here.